Circuit Technology Center and Keysight Technologies have teamed up to provide the test world with a complete turn-key approach for testing DIMMS directly at BGA component sites. 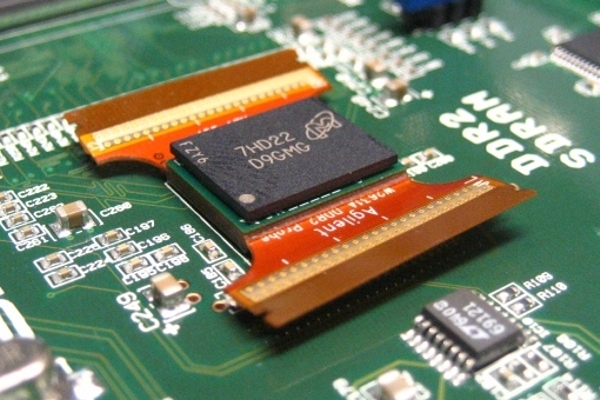 Keysight Technologies W2630A series DDR2 BGA probes enable probing of embedded memory DIMMs directly at the ball grid array with the Keysight Technologies logic analyzers and oscilloscopes. Although this dynamic product is available to support engineers through the test process, it does take some skillful attention to get installed. For more information go to: Keysight Technologies Adapter Rework. This image shows the Keysight DDR2 DRAM BGA Probe Adapter in place. 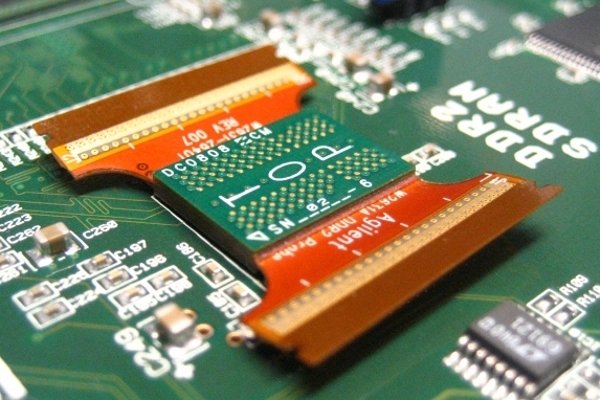 This image shows the Keysight DDR2 DRAM BGA Probe Adapter plus a BGA component in place.